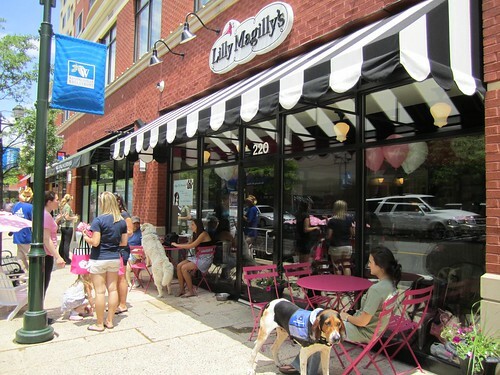 I love this photo series of images from Lilly Magilly's Cupcakery in Gaithersburg, Maryland. 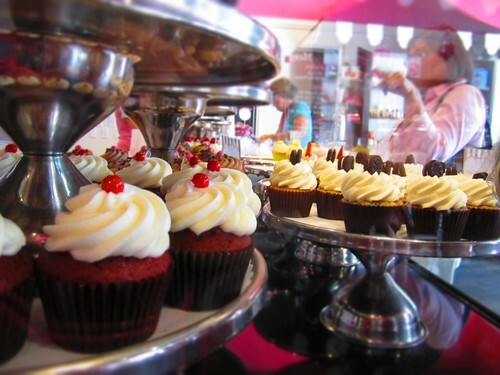 Beautiful shots all by hmcfabulous. Seeing this post just made my day! 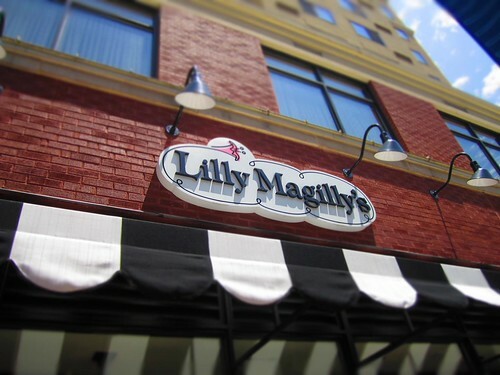 I've been hoping that this lovely blog would someday find Lilly Magilly's, seeing as we're a tad hidden in the suburbs of DC. 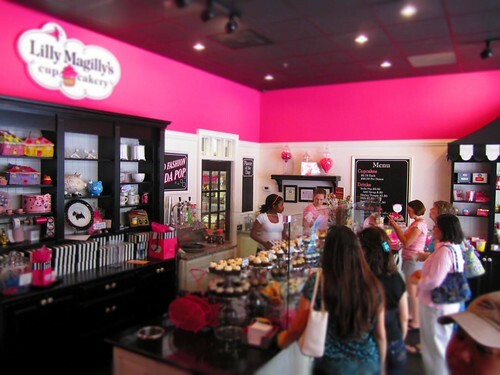 Lovely pictures, they absolutely do the store justice!